This was such a fun read! I so enjoyed this bind up of the first two novels and I’m damn glad I had the bind up, because the first ends on such a cliff hanger!! I cannot wait to dive back into this world again and read every single one of Tamora’s books!! SUCH a fun writing style! Excuse me whilst I fangirl. This edition that I read is the bind up of the first two novels in the series, so Alanna: The First Adventure and In the Hand of the Goddess. And I’m so glad because book one has such an unsatisfactory ending with the cliff hanger that it was fantastic to jump right back into the action without missing a beat! Highly recommend getting this edition for that reason (or just buy the whole series?!?? *shrug*). The story follows a young girl called Alanna who does not want to be trained to be a lady – she wants to FIGHT and prove she’s as good as any man. So she swaps places with her brother and disguises herself as a boy. She is then inducted into the long training course at the palace to become a knight whilst facing identity issues and magical threats. 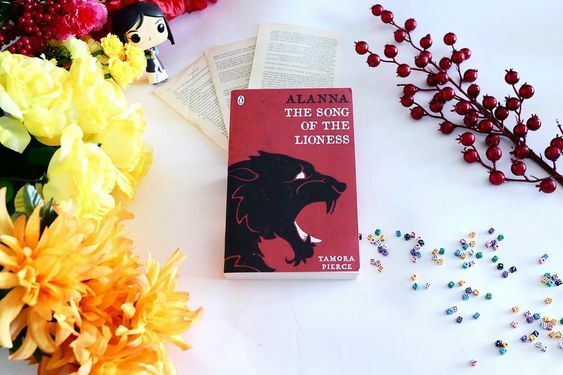 Alanna – or Alan, as she goes by – has magic herself and slowly learns to use it and not fear it. Our evil baddie comes in the form of an all powerful sorcerer who is infuriatingly good at being bad. Alanna is challenged with not letting her secret slip, trying to find a way to prove that the baddie is a baddie and trying desperately to not fall in love. 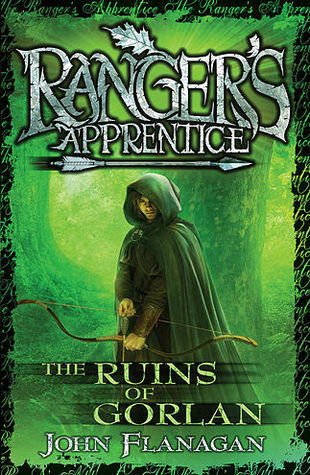 It’s an awesome, sweeping tale – much in the style of John Flanagan’s The Ranger’s Apprentice series. It involves magic, animals (in particular a fantastic cat called Faithful who she can speak to) and some seriously awesome characters. 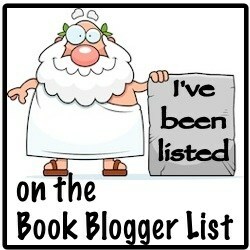 Not to mention a strong female lead to inspire girls of all ages and a wickedly good and fun writing style! 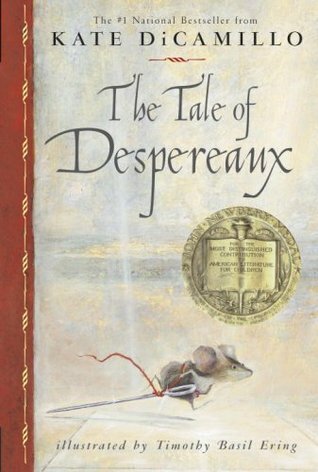 I loved the adventure of this story. Simple and plain. It’s fast-paced and we’re not left meandering slowly through the eight or so years Alanna spends training to be a knight. No! We power through those years with frequent – but not confusing – time jumps. 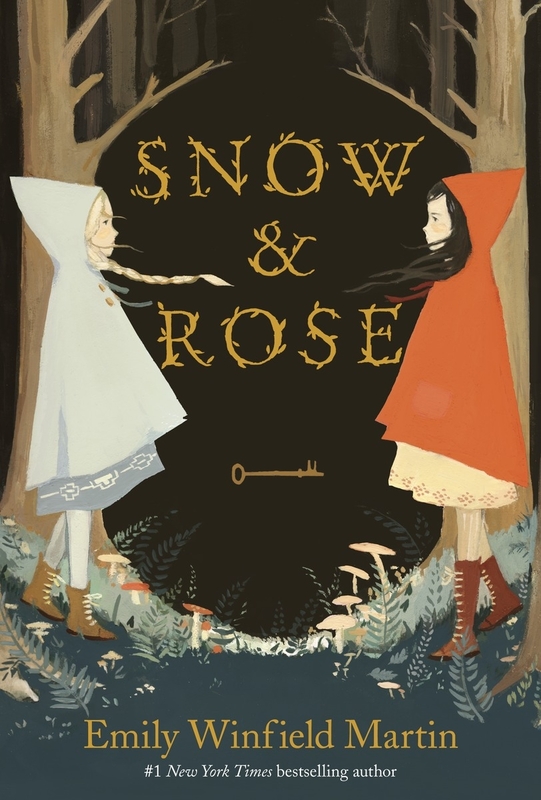 It was so fun to follow Alanna’s journey of sword fighting, fencing, horse-riding and magic wielding. I want a horse called Moonlight. And I want a cat who can protect me and has cool violet eyes. I WANT violet eyes! I also liked how the friendships formed between all the characters – between Alanna and Jon and George and Myles. Those were my favourite four. Nothing was forced, everything felt natural and dangit, I want want a thief lord as a best friend now. Alanna is an inspiring character. I’ve owned one of Tamora’s other books for many years but never got around to it. When I was gifted this one however, my interest was renewed and I can’t even begin to explain how keen I am to try the other now. Tamora writes very real characters and I can see now why, when I once went to a book signing for Tamora (THAT IS SO EXCITING IN RETROSPECT NOW) why all girls of all ages were gushing to her and saying how she gave them the strength to become who they were. Yup, it all makes sense. But yes, Alanna is awesome and fierce. Being 22 and reading a book intended for a much younger audience, I still didn’t find her too childish to relate to in her moments of denying that she’ll ever want to marry or love someone. So yes, I shall continue to love adventuring with Alanna in my ripe old age. I loved Jon too. He was a really good support for Alanna’s character and I liked their friendship and slow-burning love throughout the story. It all happened quite nicely considering that Jon had thought she was a boy for sometime. MANY THUMBS UP. I can’t recommend this enough – although I imagine almost everyone else has already read this so I don’t really need to force it upon you. BUT – if you’re like me and have casually missed this out on your childhood then you definitely need to fill in that hole and have some fun. I will definitely one day give this to my children to read. Tamora Pierce is simply a STAPLE in your reading diet. 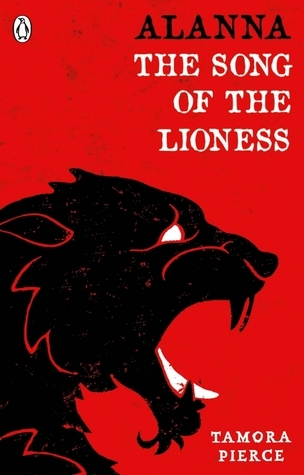 Have you read The Song of the Lioness?